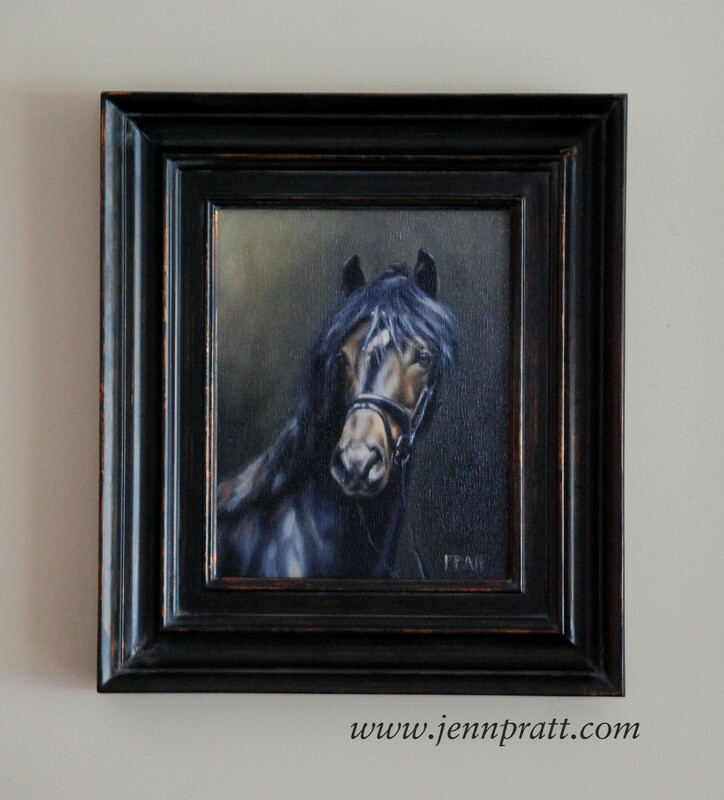 Polsbury Palermo RNF 178 ~ framed up | Jennifer Pratt Equine Artist. Also, my Canadian friends, be sure to pick up the October issue of Horse Sport Magazine! it’s out on shelves now. There is a story on my trip to Sweden inside. So exciting!! If you are outside Canada, and interested in receiving a copy, email me, jennifer@jennpratt.com and I will help you out.